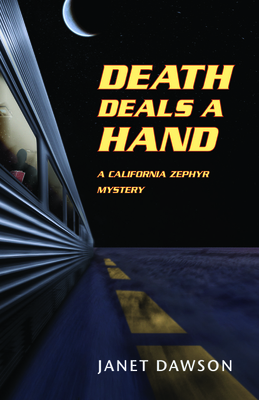 It's April 1953, and Zephyrette Jill McLeod is back on the rails, aboard the fabled train called the California Zephyr. Heading west from Chicago to the San Francisco Bay Area, Jill looks forward to reuniting with family members and the new man in her life. She's learned to expect and deal with just about anything on the train, from troublesome passengers to long-lost relatives to high-stakes poker games. But the stakes just got even higher: Death has a seat at the table.